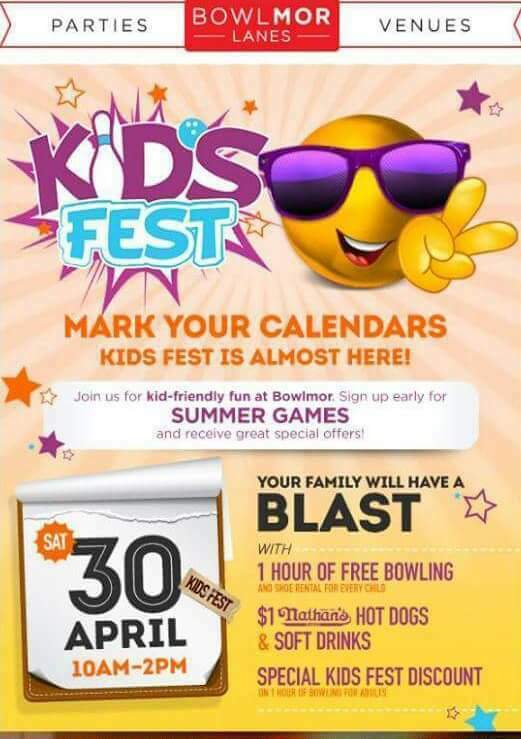 Mark your calender’s on Saturday, April 30th bring the family out to Kids Fest at Bowlmor Lanes from 10AM- 2PM. Enjoy a hour of free bowling,$1 hotdogs,drinks, discounts and more! For more details please call (770) 451-8605. Previous post Free Ribs For You!! These are generally truly impressive ideas in concerning blogging. You possess touched some good points here.